Savvy Spending: IKEA Family Newsletter Subscribers: Free $20 to spend at Shutterfly! 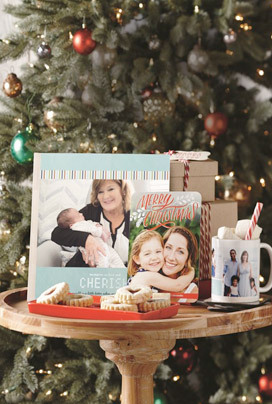 IKEA Family Newsletter Subscribers: Free $20 to spend at Shutterfly! If you're signed up to receive IKEA Family Newsletters, check your email. You should have an offer (scroll to the bottom of the email) for a FREE $20 credit to spend at Shutterfly! My unique code is valid through 12/16.